Guías de reparación y desmontaje para celulares fabricadas por Huawei. When i try to connect phone with my laptop, it display this ( http://www.jayceooi.com/wp-content/uploa... ) what is more normal, but i cant do anything, it is not responding on my touch. Only when i push power button it gets locked and i cant do anything. After some time, it gets back on black screen. Please help me to fix this problem, i will be very thankful. Nope, i got phone in May and i it was working normal. my huawei behaves like a laptop only works when pluged in power socket............! How to fix my huawei it really won't turn on even if I already press the turn on button...please help me..
Luckily it looks like a software issue and not hardware! First try to turn of your devise, remove the battery and wait a few minutes and plug it in again. Try to see if it's work now. I had a kind of similar issue in the past with my Nexus S and it have fixed. If not better, you should try a hard reset. The only issue, it will delete all information on you internal storage (SMS, MMS, Call log, settings,apps...) but probably not what you have on your memory card (Picture, Music,...). Have your battery fully charged. Turn OFF your cell phone if you can. Remove the battery and way a few second. In the mean time you can eventually remove your SD card so that you can be sure nothing will be deleted on it. Press and hold both Volume up + Power button at the same time. Use volume Up and Down to navigate and select "Factory reset". 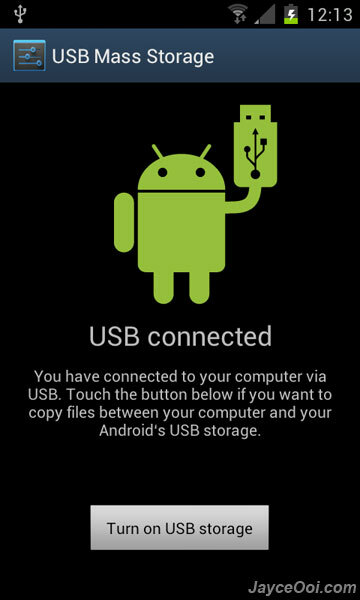 This will hard reset your phone and I hope fix the issue. It may take a 10-15 minutes! Keep us updated. Good luck. When i m doing step 5, Huawei animation is repeating again and again. Step 3 : Make sure you have removed the battery for 5 second minimum. Now it works fine :D Thank you!!! Now just home button doesnt work. Can i fix it or just i have to adjust on it? Do you speak about the sensitive home button bellow the screen on the right corner? I did everything on the list but after I reboot, it stays the same. mine shows the Android screen and won't turn back on at all.. I am waiting for it to reboot. Sir mam.why my phone is automatically shutdown when im doing facebook may phone not lowbat but why shut down now didnt on. my huawei y625u32 is not turning on it even doesnot show huawei logo.It is like a %#*@ brick.